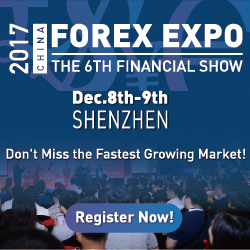 FXGiants is an FCA regulated, international online trading broker, giving access to retail and institutional investors from more than 150 countries in the world, to over 200 instruments while allowing them to amplify their potential with cutting edge trading platforms. 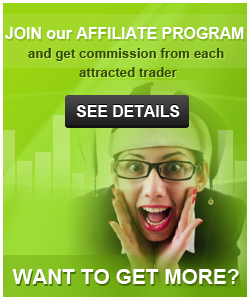 FXGiants is a trade name of 8Safe UK Limited. 8Safe UK Limited is authorized and regulated by the Financial Conduct Authority (FCA No. 585561). Clients investments and funds are held with security, clarity and integrity. All client funds are completely segregated in accordance with strict policies and procedures. 2. Contact FxGiants to have the funds transferred from your old account to the new one.